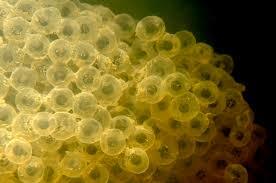 Silly Scientists want to know…Do frogs snore or chuckle? Have you ever heard a frog snore or chuckle? 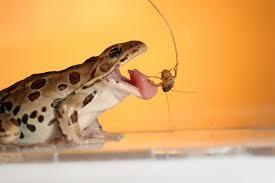 Then it’s time to listen to the NORTHERN LEOPARD FROG! 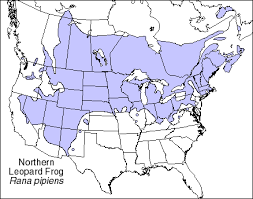 Northern leopard frogs are amphibians which means they can live both on land and in water. These frogs, like all frogs, begin their lives as tadpoles in a pond, but once they become froglets, they can to hop right out of the water and onto the land. 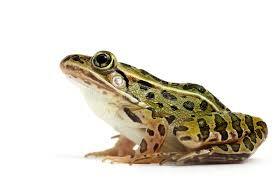 Even so, northern leopard frogs spend most of their time happily submerged in the murky waters of ponds and marshes. There they eat anything they can fit in their froggy mouths like, insects, worms, smaller frogs, and even birds and garter snakes! 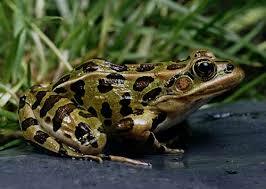 If you want to see a Northern Leopard Frog for yourself, then look for a bright-green, spotted frog, 3-5 inches long, at your favorite wetland (such as ponds, marshes, and streams). You’ll find these funny frogs all across the northern United States, except for the Puget Sound region. And the next time you’re playing outside and hear a funny little chuckle, you never know, it might just be a northern leopard frog! Silly Scientists want to know…When will the robins return? Silly Scientists want to know…What do dragonflies eat? Silly Scientists want to know…What are consumers? Silly Scientists want to know…Could tardigrades be aliens? Sign up for Fun Email Updates! Previous PostSilly Scientists want to know...What are consumers? Next PostSilly Scientists want to know...Could tardigrades be aliens? 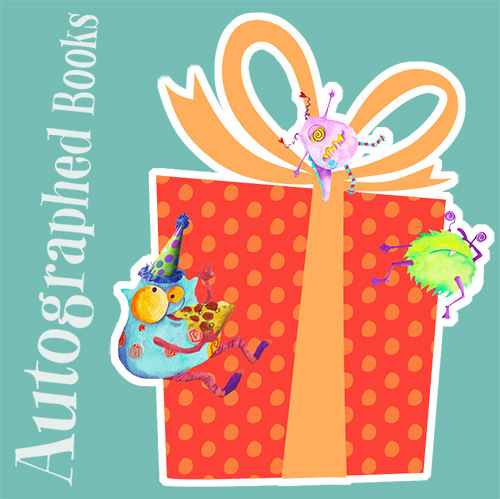 © 2019 Lindsey Craigs Books.